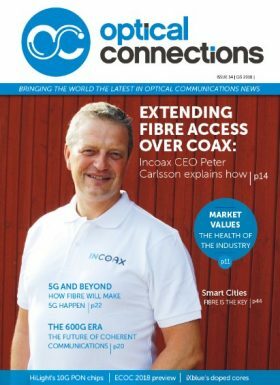 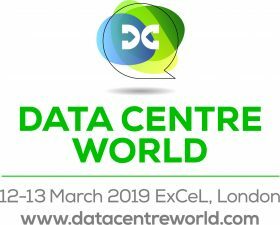 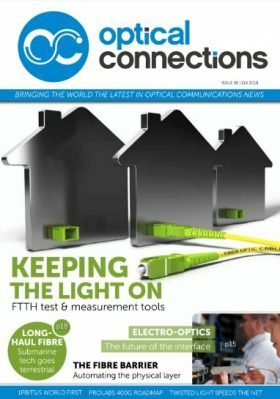 Optical Connections Magazine – Winter edition out now! 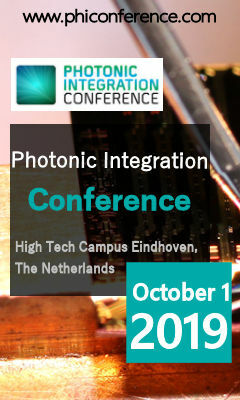 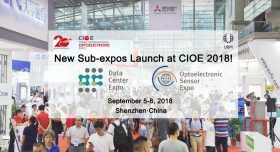 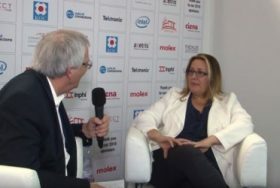 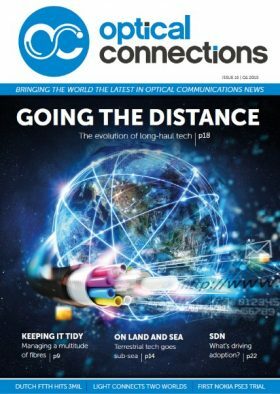 Optical Connections Magazine – Autumn Edition out now! 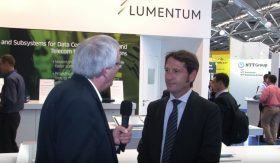 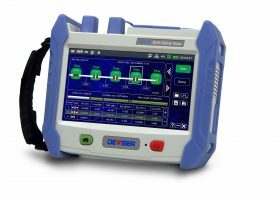 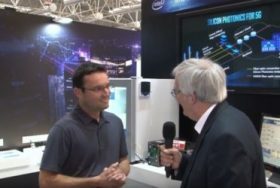 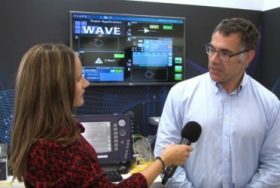 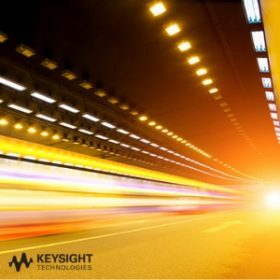 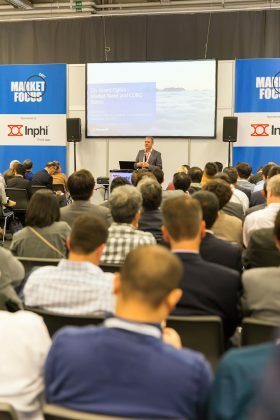 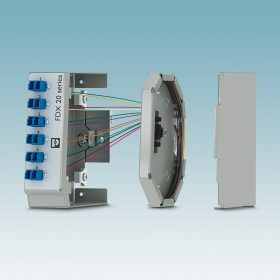 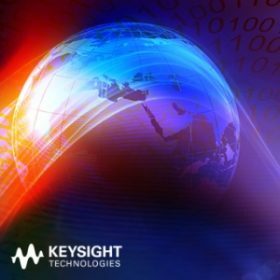 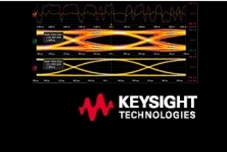 Yokogawa, the market leader of premium optical spectrum analysers (OSAs), has for the first time released a cost-effective instrument optimised for testing telecom devices during and after production. 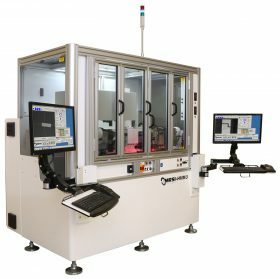 The new AQ6360 is a benchtop OSA characterised by very high measurement speed, a compact and robust design and low capital and operational costs.